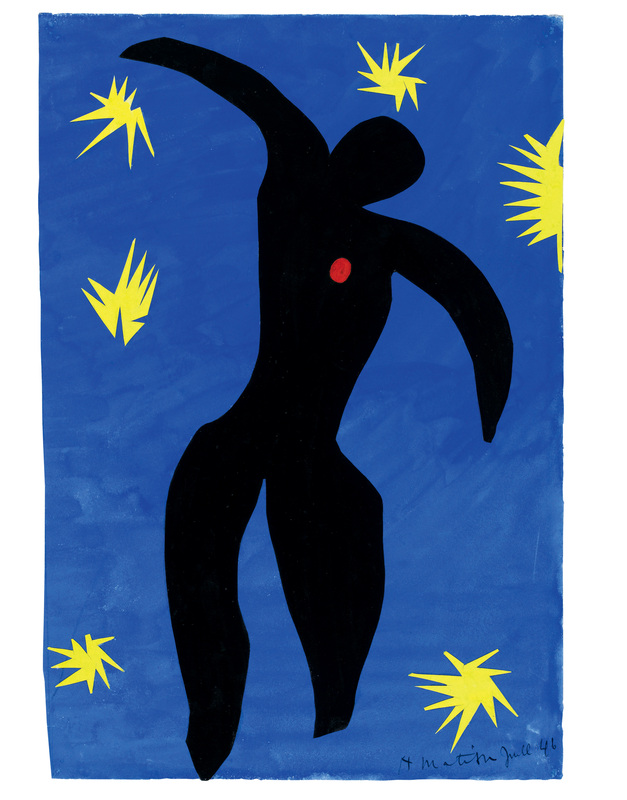 In this workshop we’ll recreate Matisse paper cutouts with the pen tool in Illustrator and Inkscape. The pen tool is useful for tracing shapes and thus creating graphic, infinitely scalable images for print, web, laser cutter, or CNC. Bring your own computer and software.